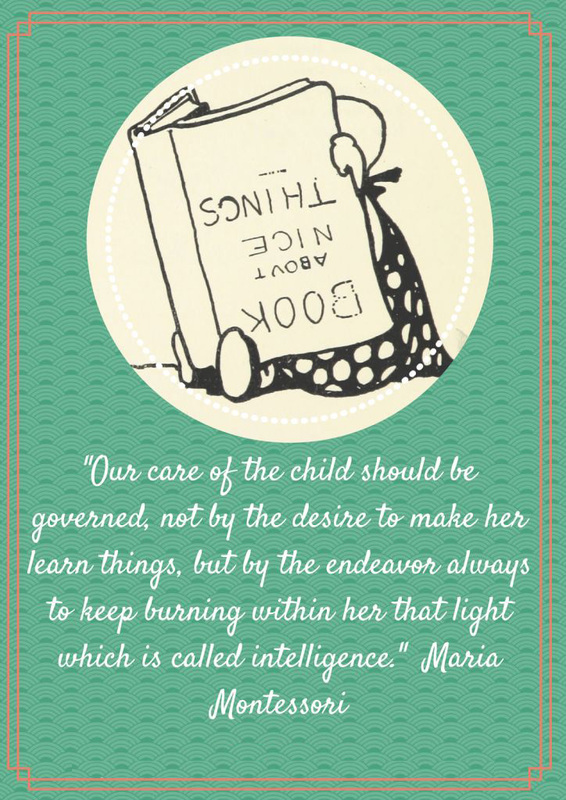 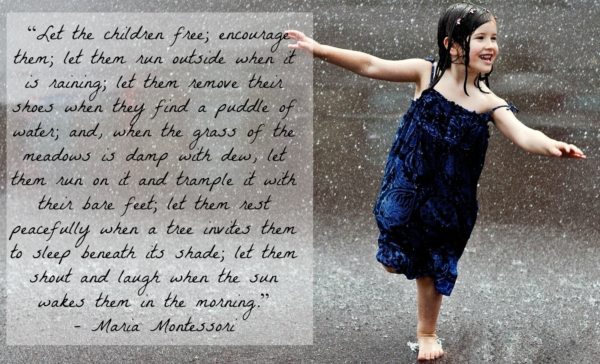 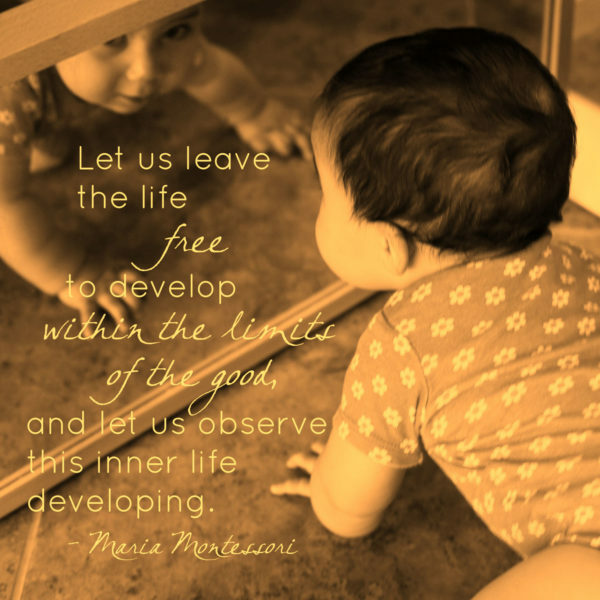 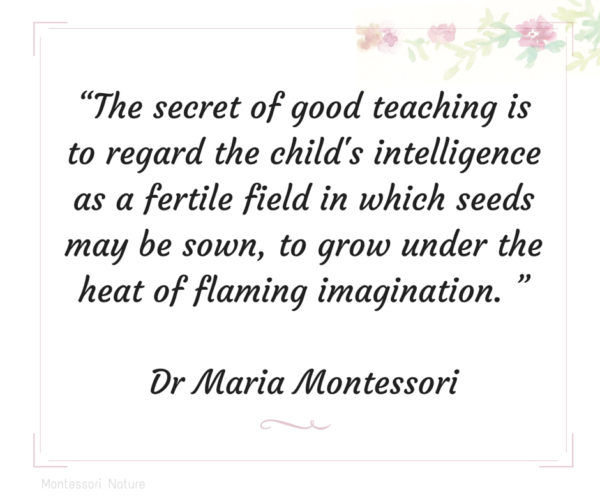 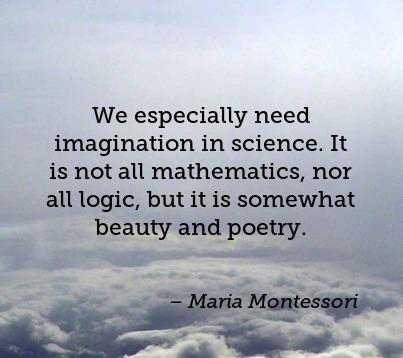 Dr. Maria Montessori was an Italian physician, educator, and innovator, acclaimed for her educational method that builds on the way children naturally learn. 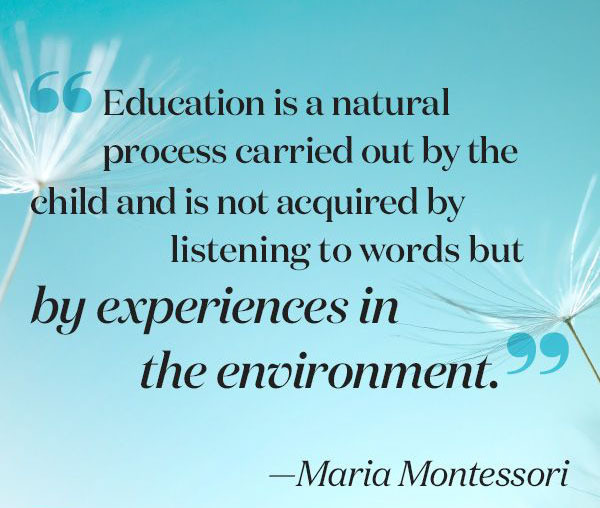 Utilizing scientific observation and experience gained from her earlier work with young children, Maria designed learning materials and a classroom environment that fostered the children’s natural desire to learn. 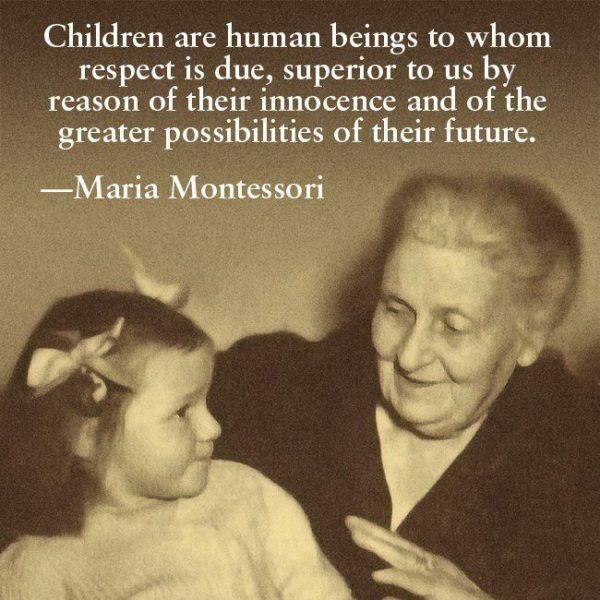 She opened the first Montessori school—the Casa dei Bambini, or Children’s House—in Rome on January 6, 1907. 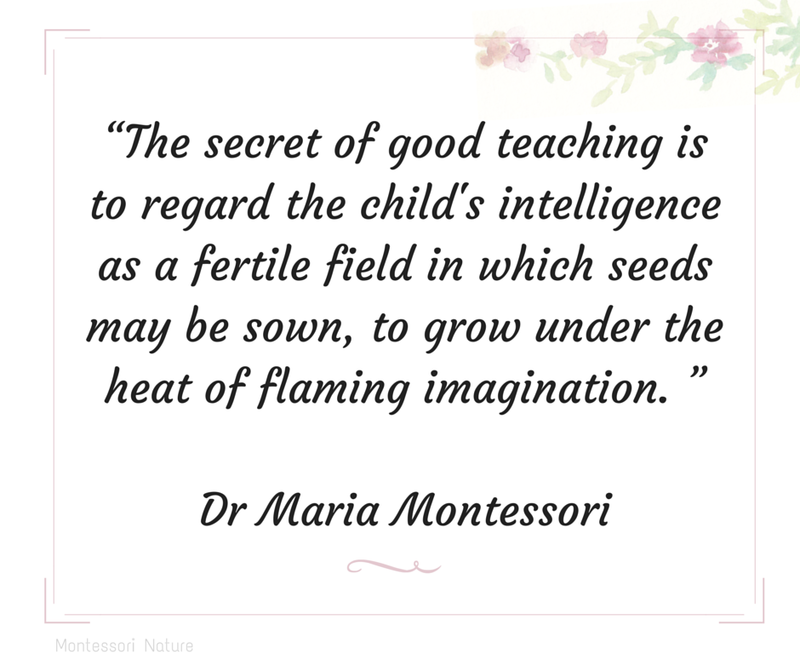 News of the school’s success soon spread through Italy and by 1910 Montessori schools were acclaimed worldwide. 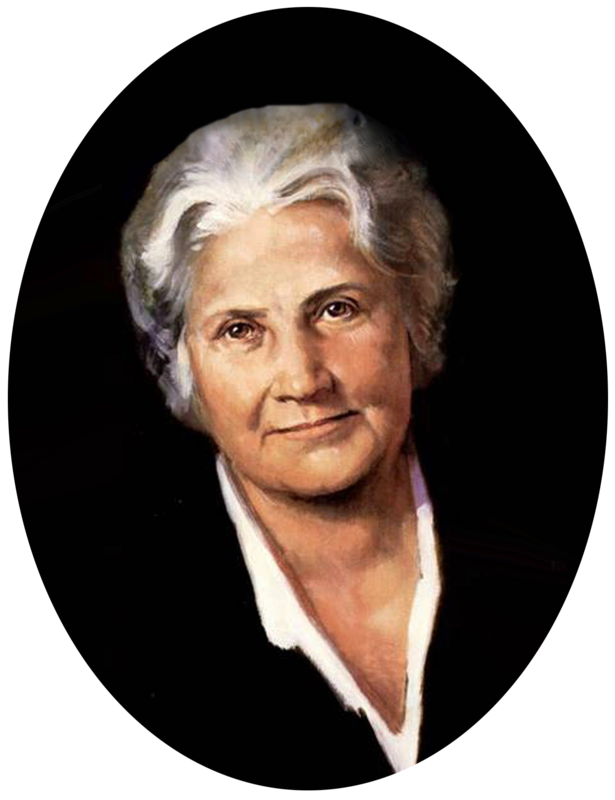 Subsequently, she traveled the world and wrote extensively about her approach to education, attracting many devotees. 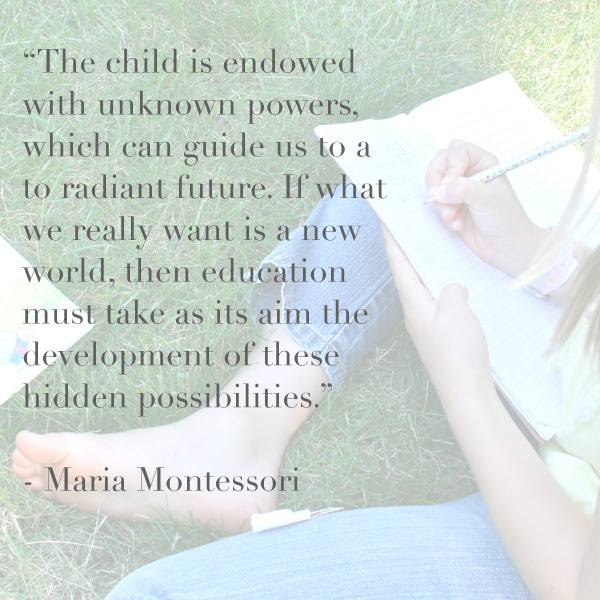 There are now more than 22,000 Montessori schools in at least 110 countries worldwide. 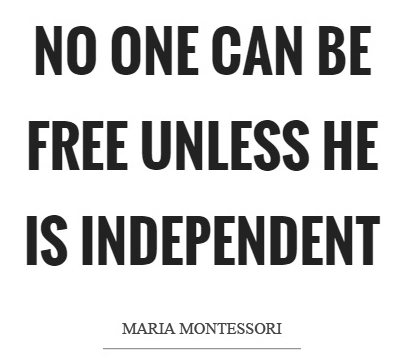 There are over 4000 Private Schools that offer Montessori Education. 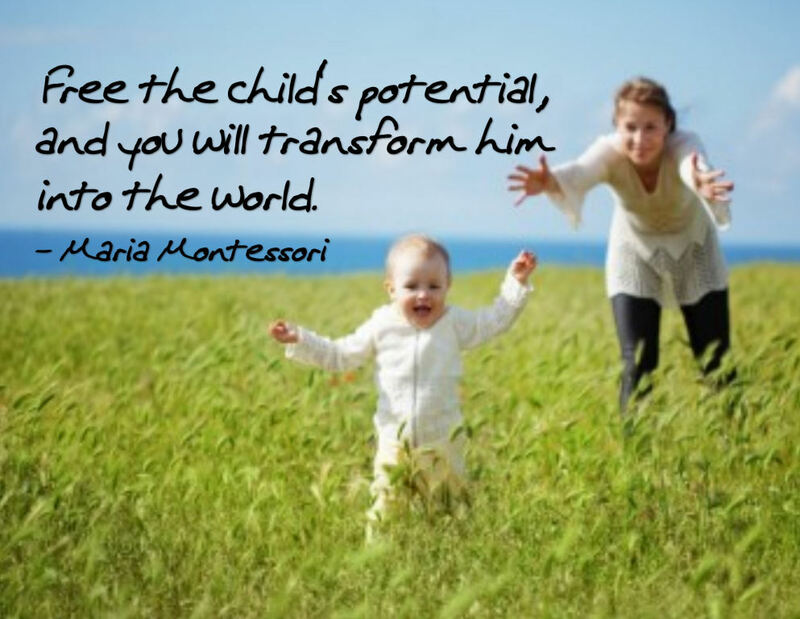 That in addition to over 450 public schools in the United States that offer Montessori education. Admission to Public Schools that offer Montessori Education is highly competitive, and normally involve long waiting list or lottery admission. 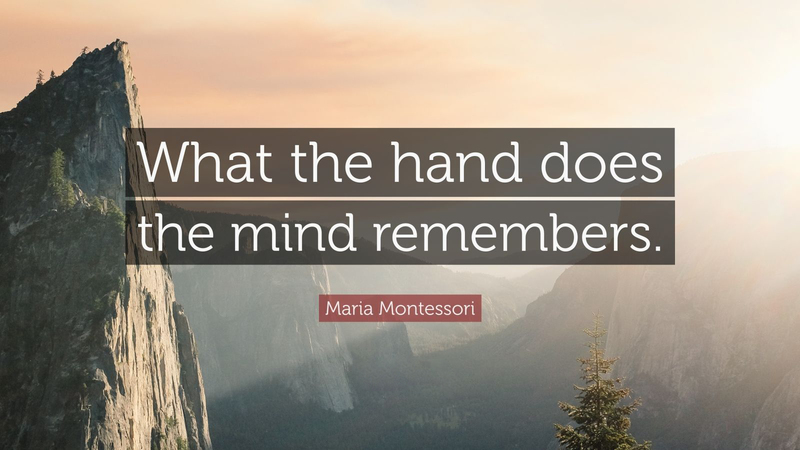 In the October 2017, a preschool study, published in Frontiers in Psychology, six researchers looked at two Montessori schools in Hartford, Connecticut. 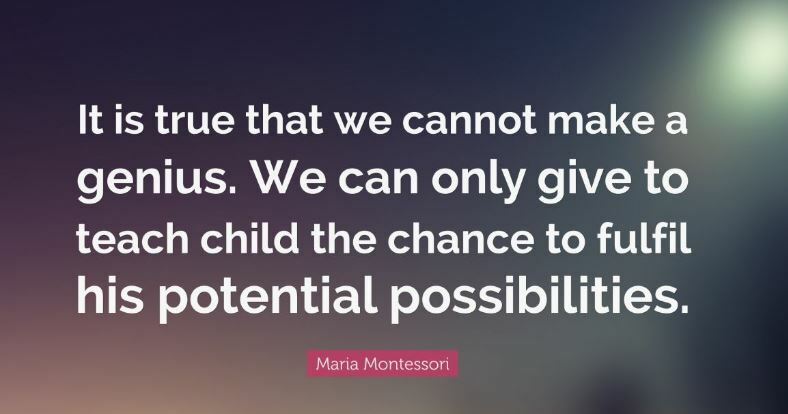 Both were established by the state as public “magnet” schools, designed to be very high-quality Montessori programs that would attract wealthy families from the suburbs to low-income neighborhoods in Hartford. 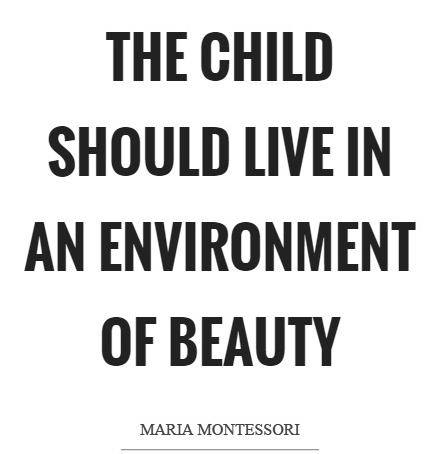 Some of the students who attended the public Montessori schools had family incomes as high as $200,000 a year. 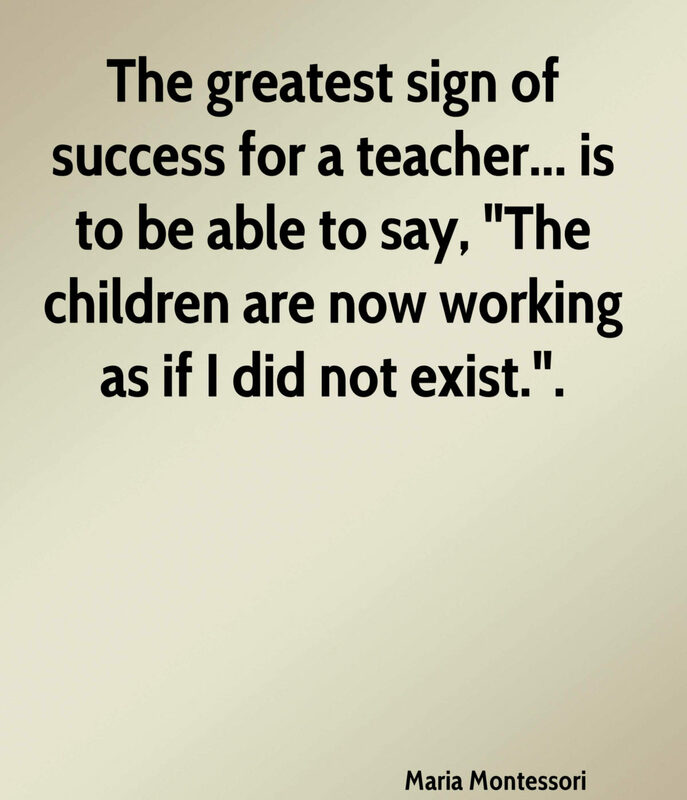 The students who “lost” the lottery all ended up at some other sort of preschool. 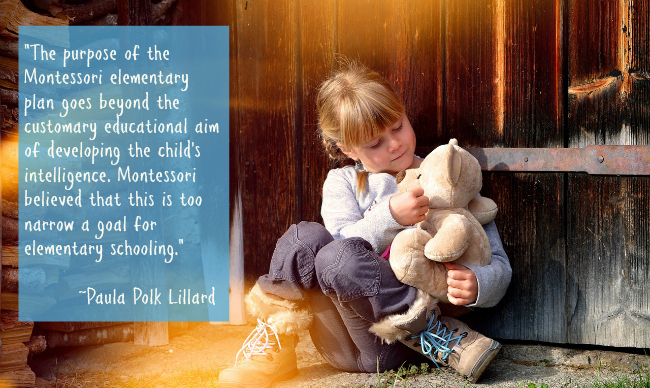 Half of them attended a private school; others went to a federally funded Head Start program. 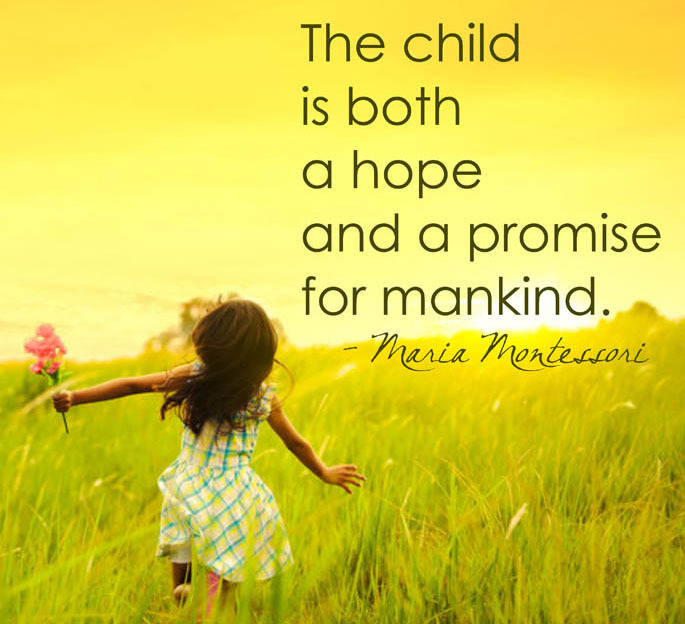 The researchers tested approximately 140 students at the start of the preschool and found that both the Montessori and non-Montessori kids began at age three with similar achievement scores. 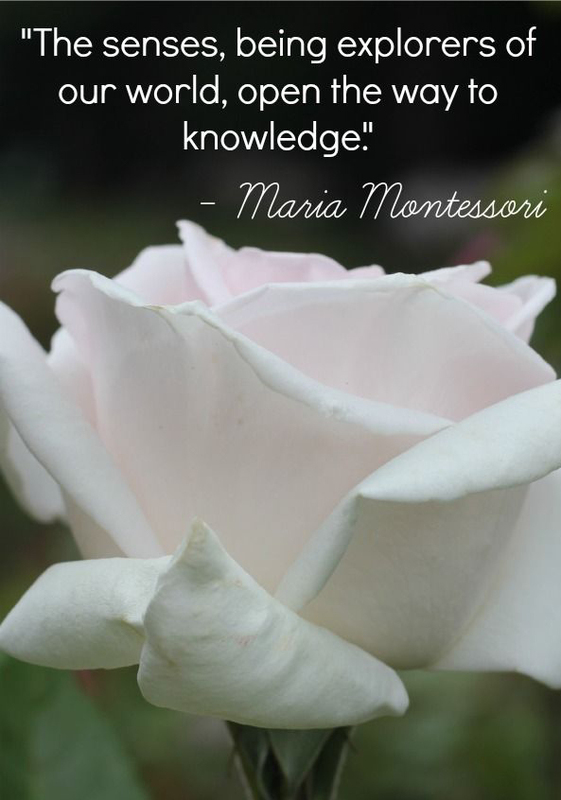 The 70 students who went to the Montessori schools advanced more rapidly on math and literacy tests over the next three years. 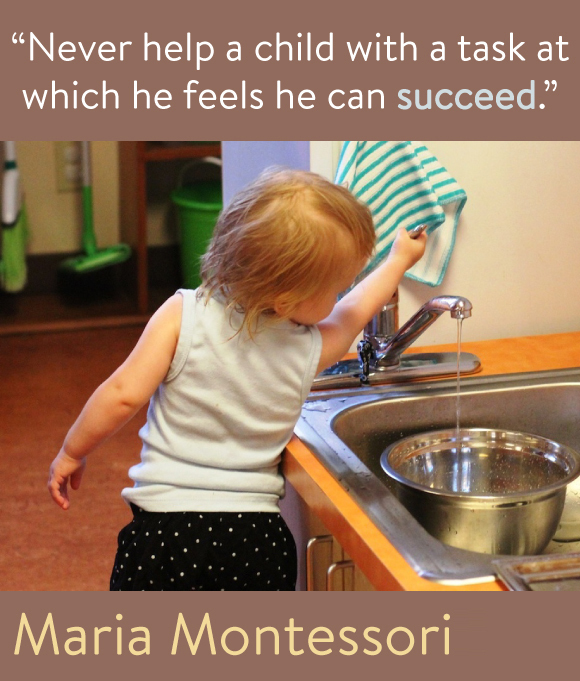 At the end of kindergarten, when this study ended, the Montessori kids had significantly higher achievement. Why Montessori is better for your child than Traditional preschool? 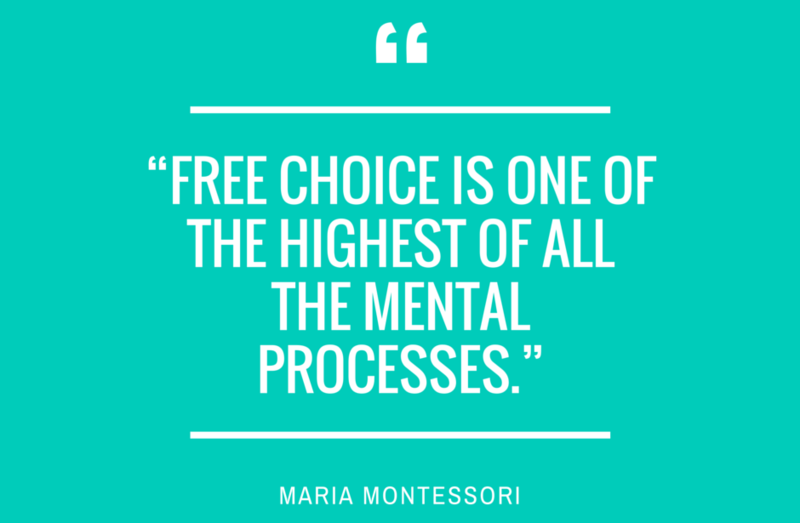 The following comparison helps you understand the difference that Montessori Education provides versus Traditional Education. Students choose where in the classroom they want to work and may move around freely at any time. Uninterrupted work cycles, students choose when and for how long to work on each activity or subject. 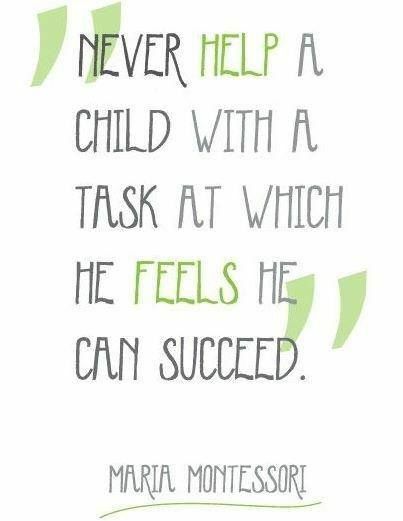 Child-centered: a carefully prepared environment encourages students to practice self-discipline. 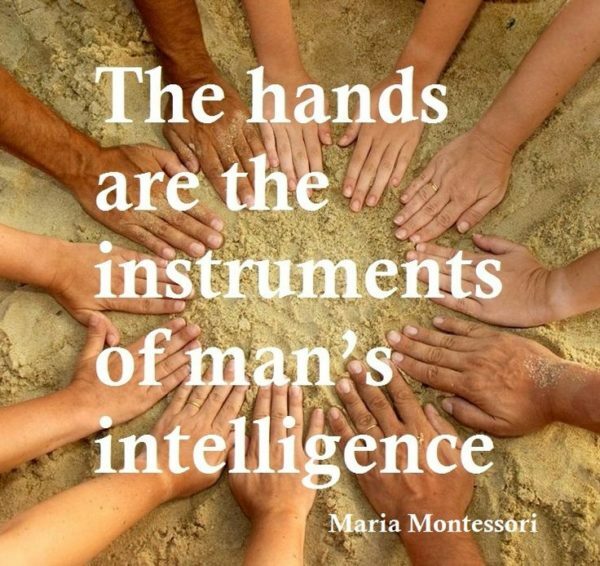 Uses manipulatives, materials that appeal to the senses purposeful, real-life experiences. 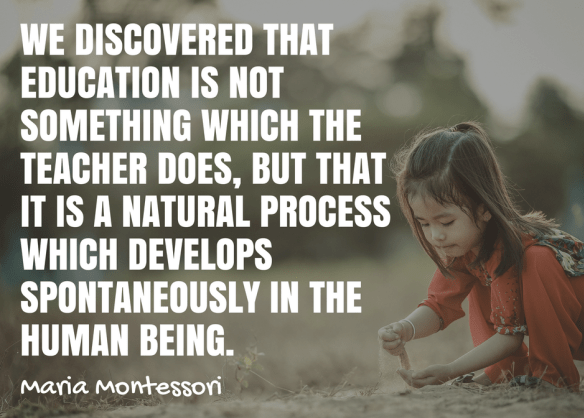 Focus on the process, does not use test or grades. 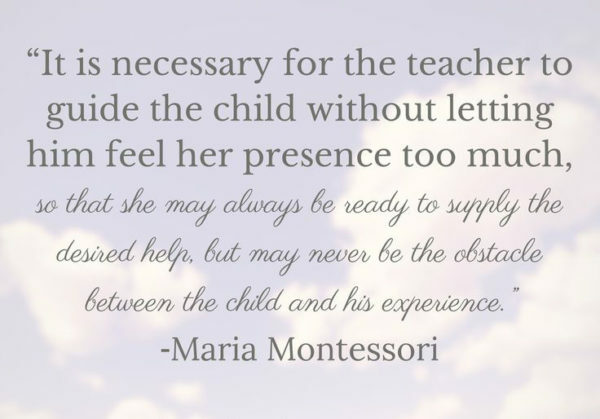 Student independently use self-teaching materials, learn from each other, teacher provides individualized lessons for each child (Duet-Style). 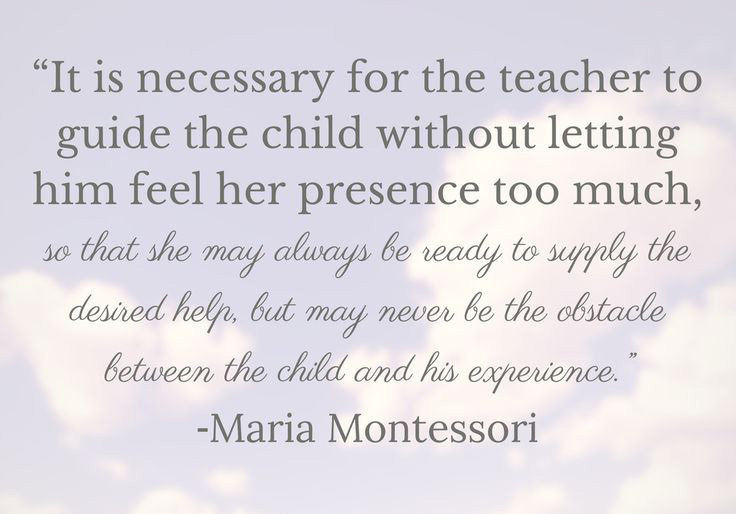 Students have the opportunity to advance academically at their own pace, without limits. Students are expected to sit at desks or tables assigned to them by the teacher. A certain block of time allotted for each subject, all students work on the same subject at the same time. 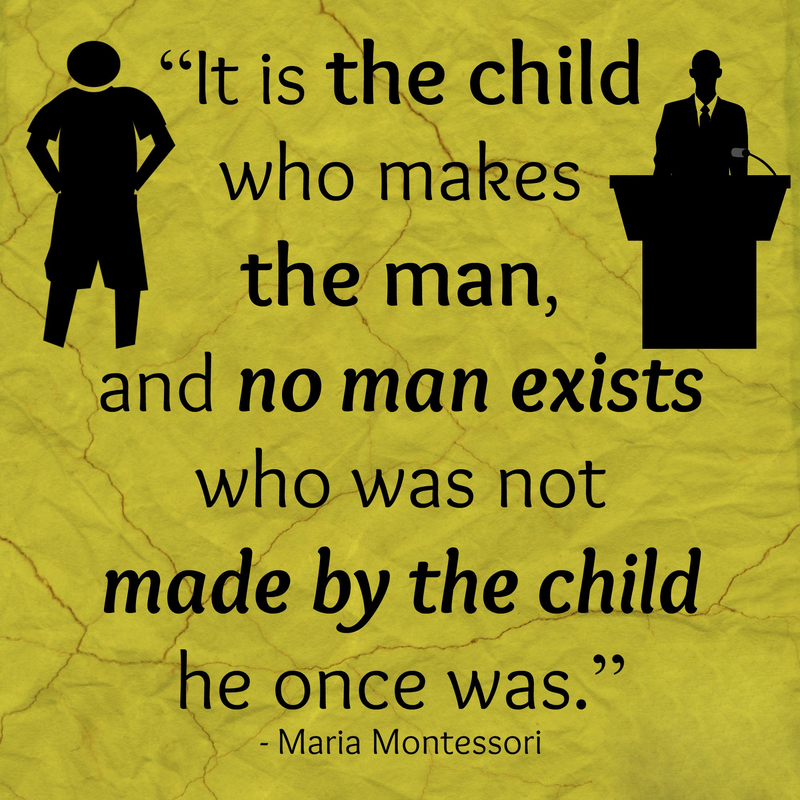 Adult-centered teacher controls the classroom and enforces discipline. 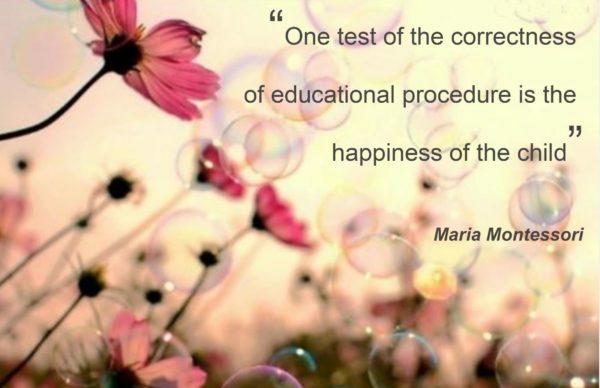 Focus on the product, uses test and grades. 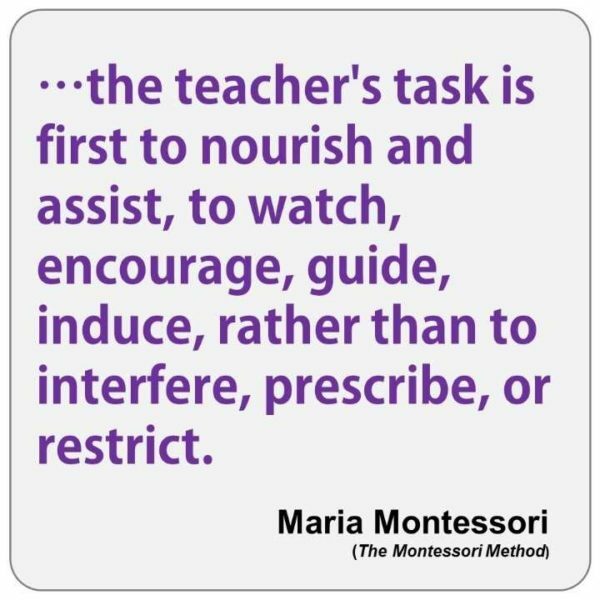 Teacher gives direct instruction to the whole class and to groups of students, based on predetermined curriculum (Chorus-style). 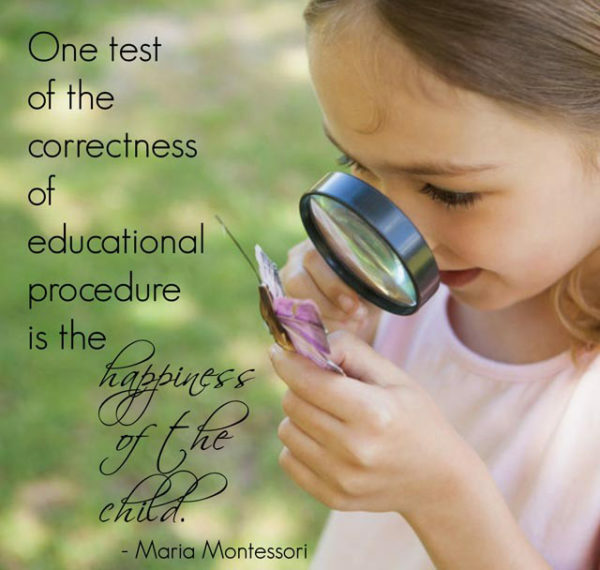 Students are expected to be within the norms of what is average for their grade level.